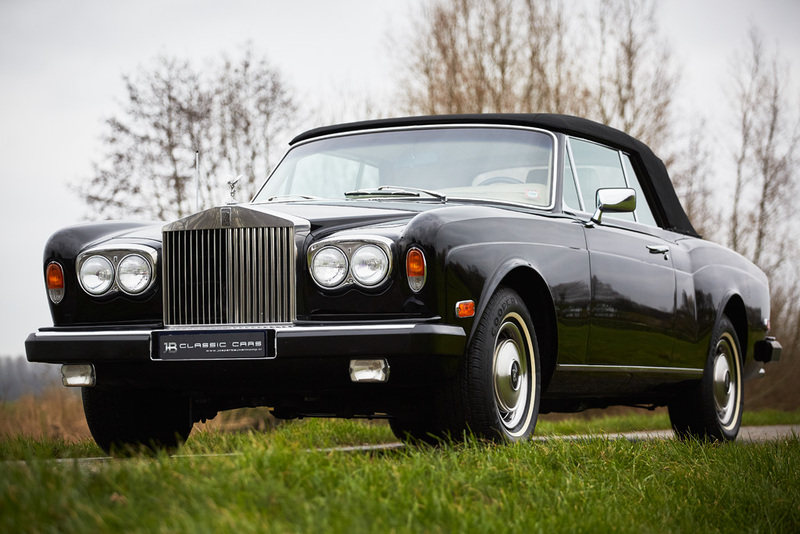 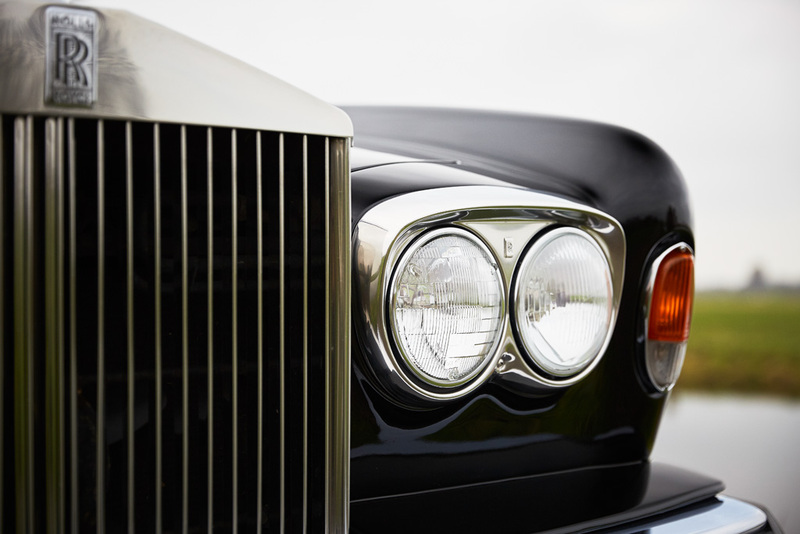 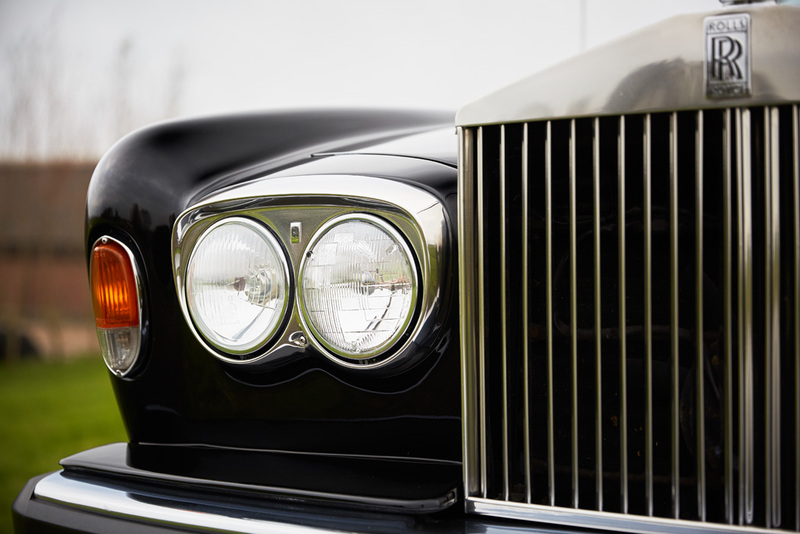 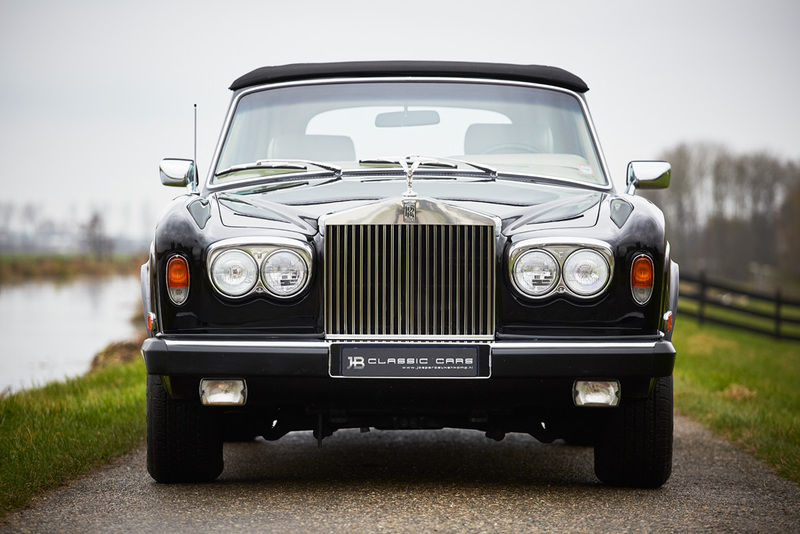 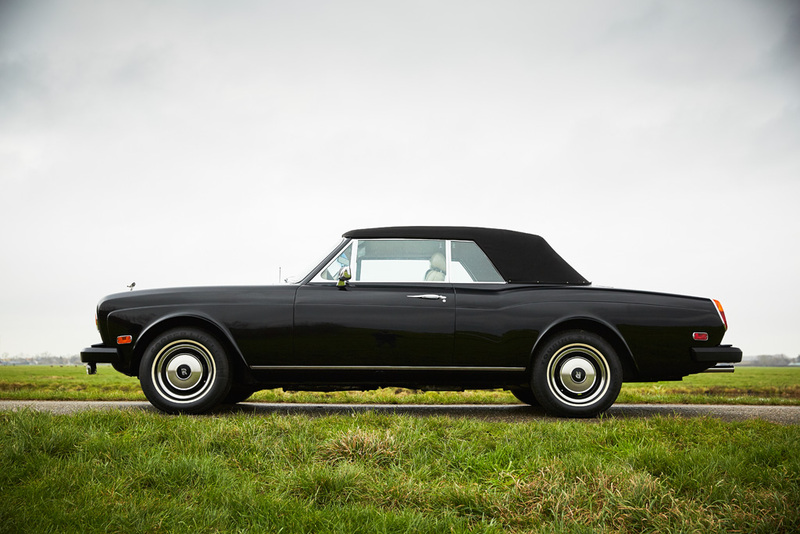 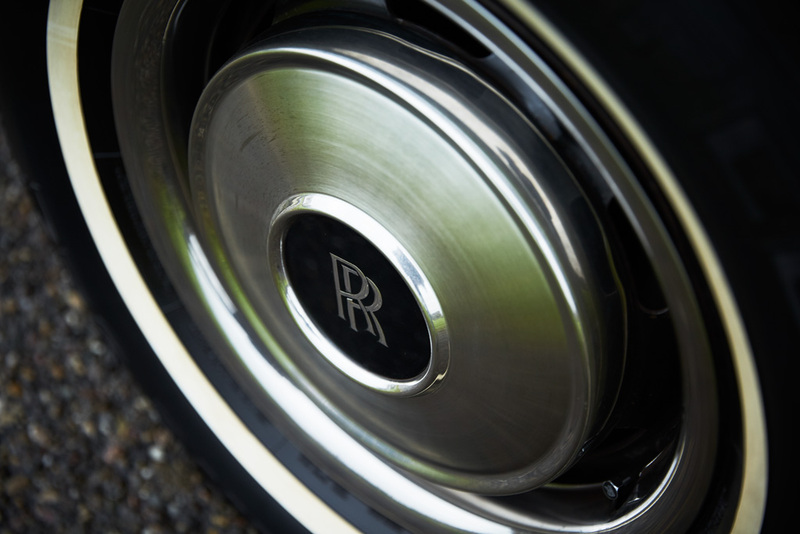 In 1971, the Rolls-Royce Corniche was the successor of the Silver Shadow. 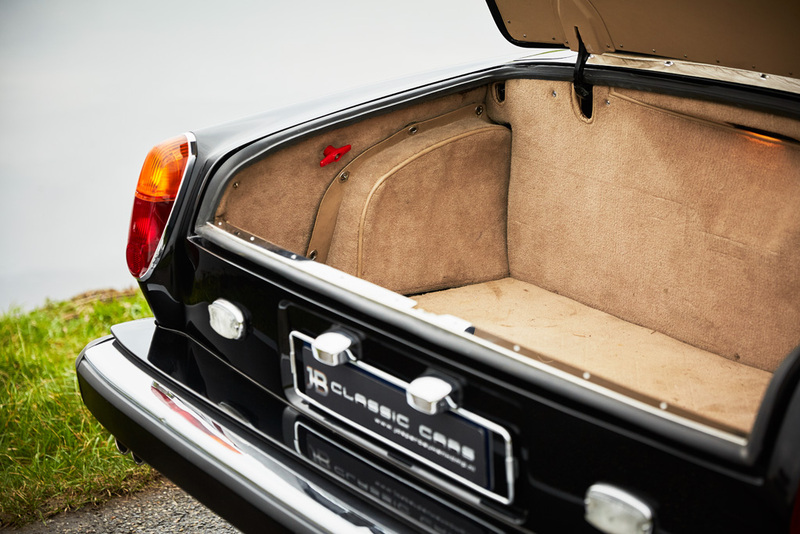 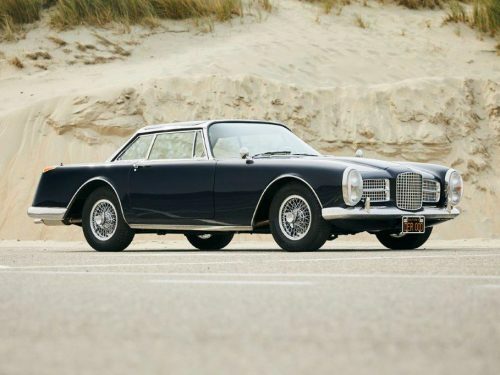 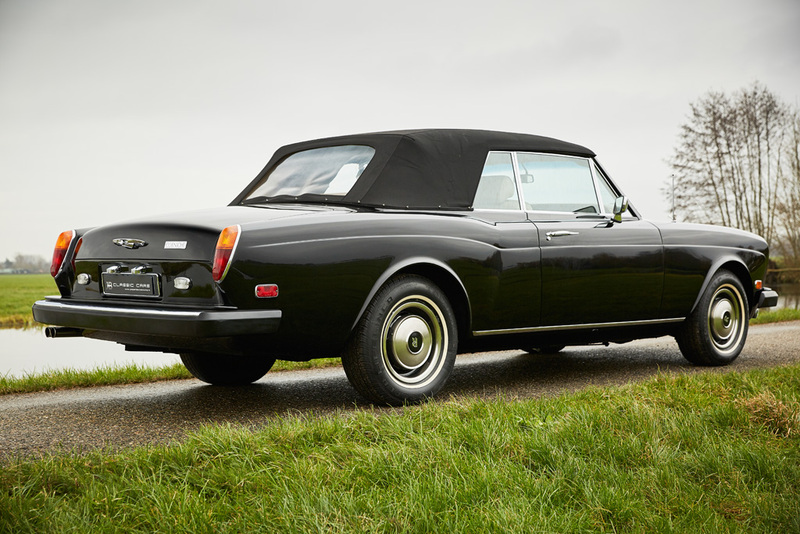 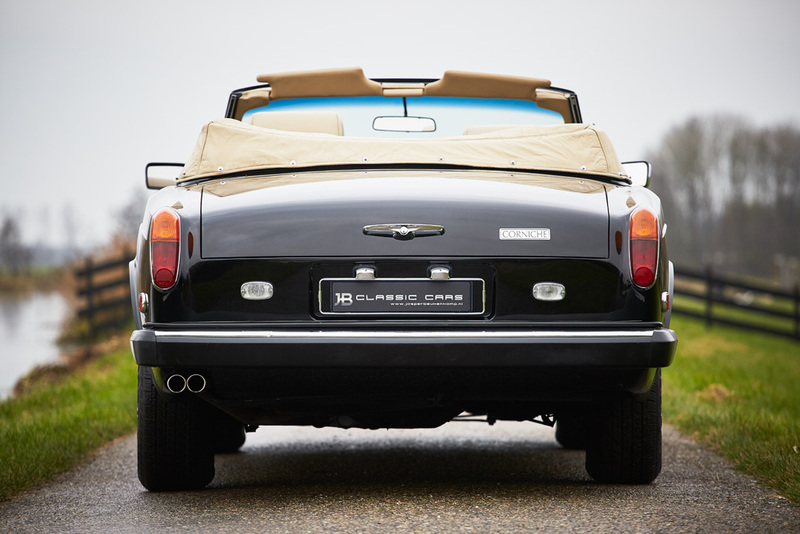 Initially, the Corniche was available as coupe and convertible. 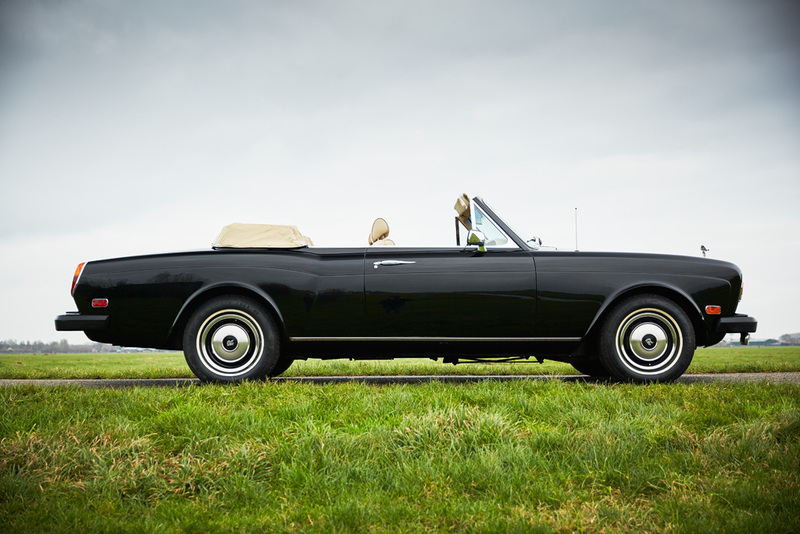 However, the convertible was the most popular of the two. 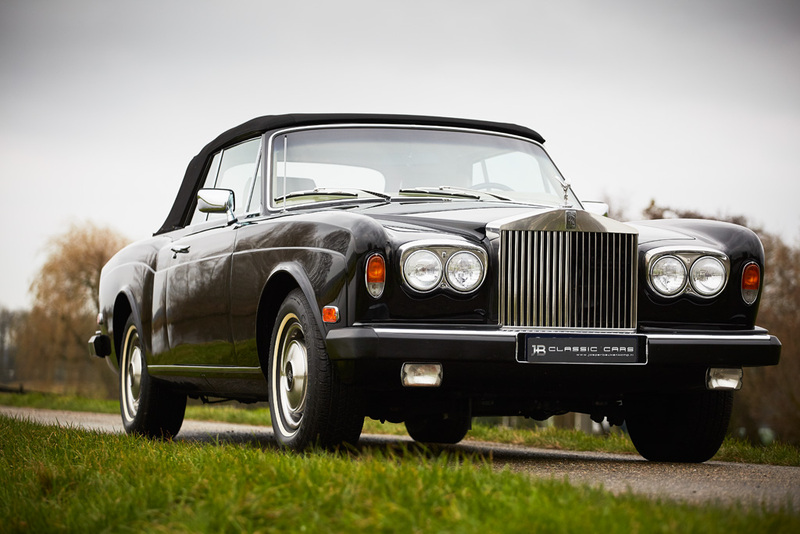 Rolls-Royce produced various models of the Corniche from 1971 to 1996. 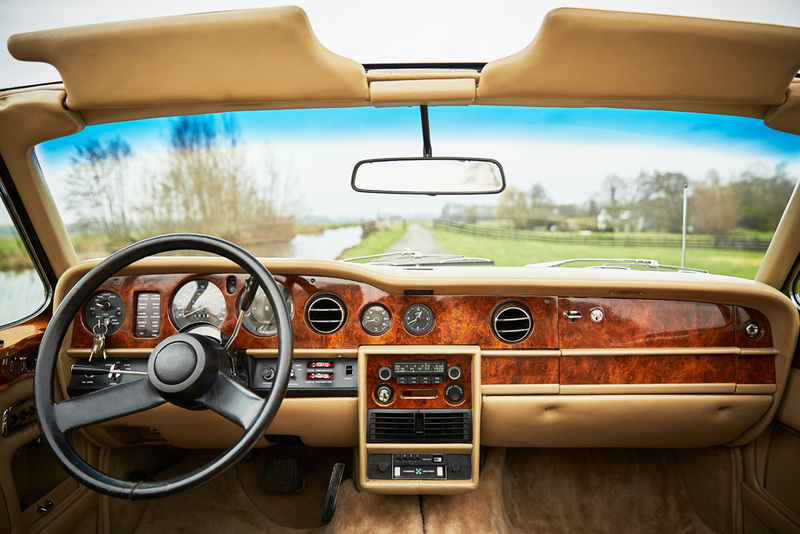 In case the car looks familiar: from 1984 the same model was also sold as the Bentley Continental. 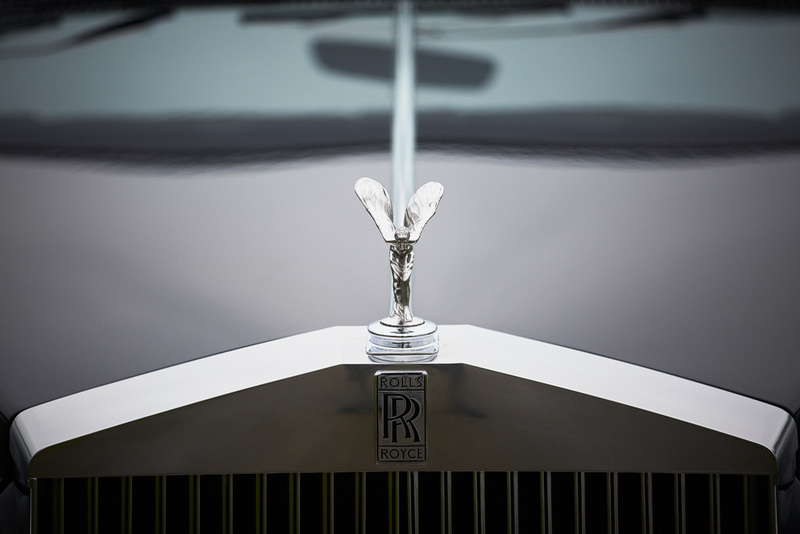 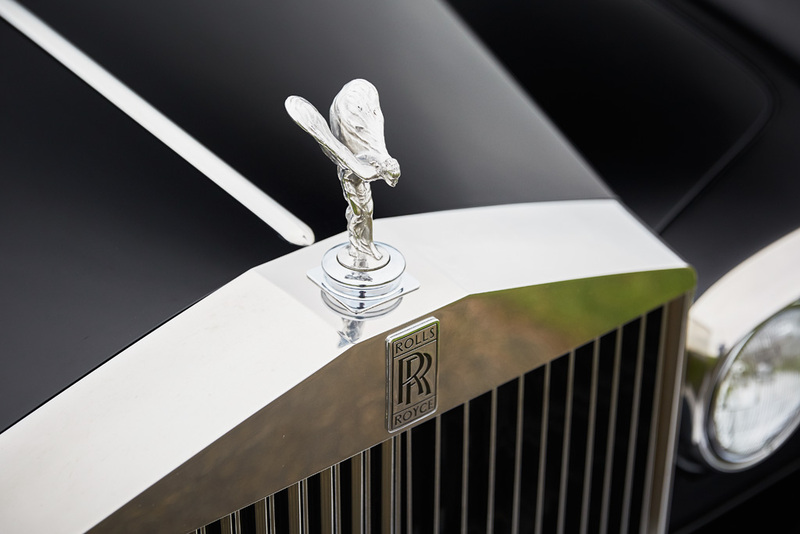 Many celebrities purchased this Rolls-Royce model. 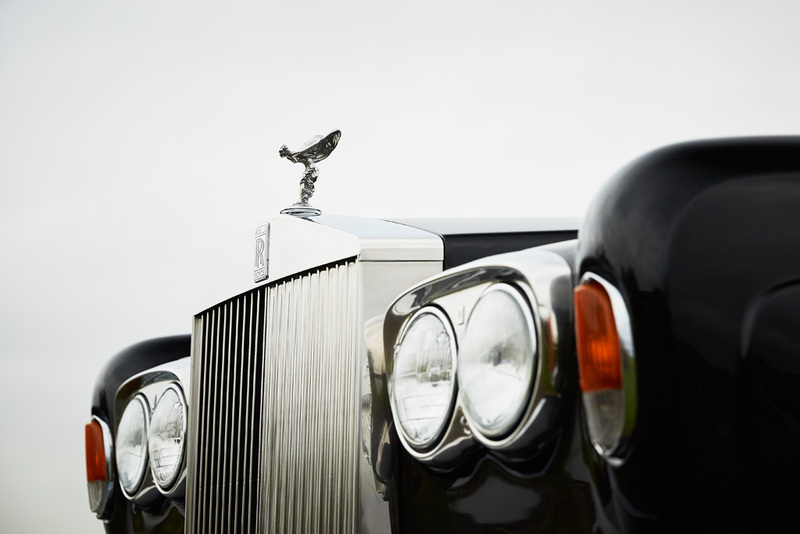 Paul MCcartney, David Bowie, Frank Sinatra, Dean Martin, Elton John en Zsa Zsa Gabor, to name a few. 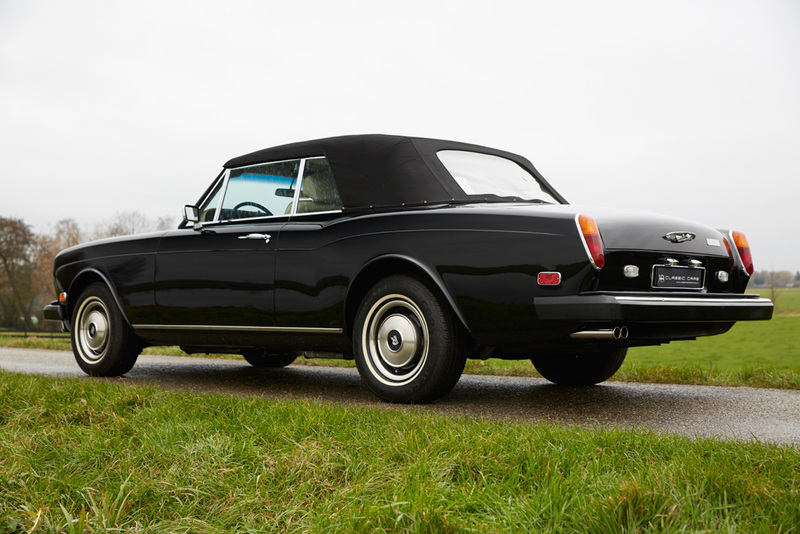 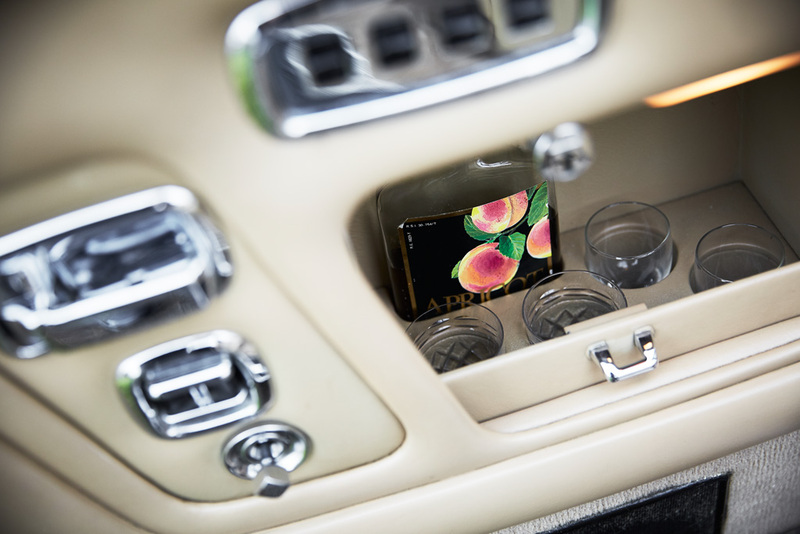 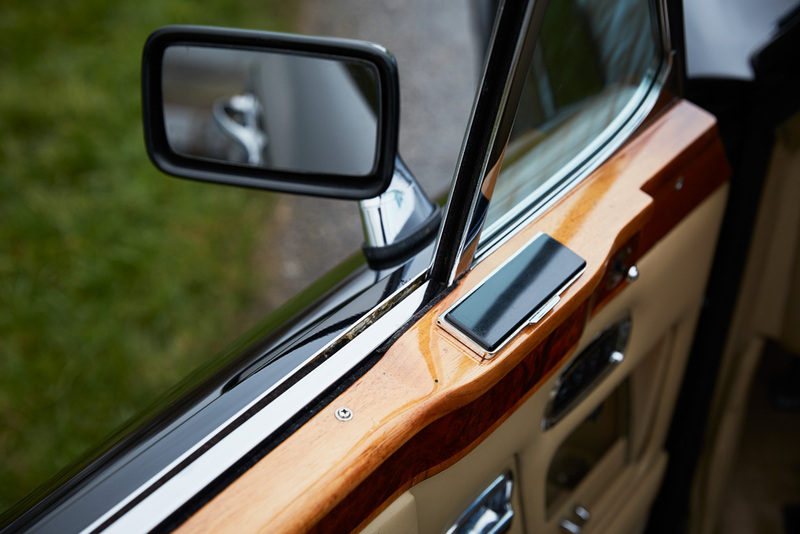 They fell for the combination of luxury, class and power of the Corniche. 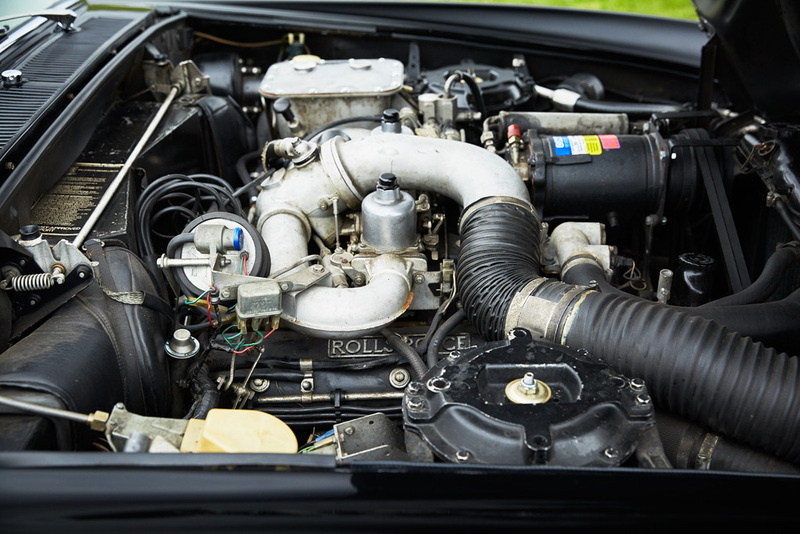 Its 6.75 L V8 engine produces 220 bhp, which results in a top speed of 200 km/h. 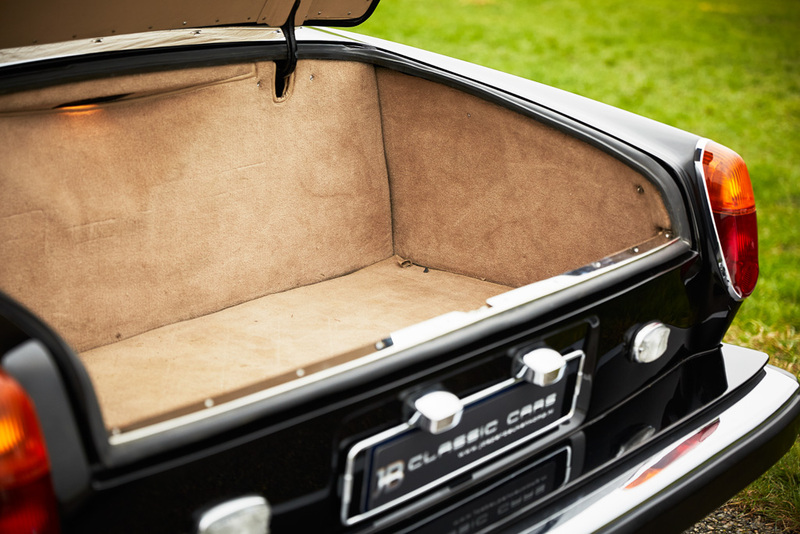 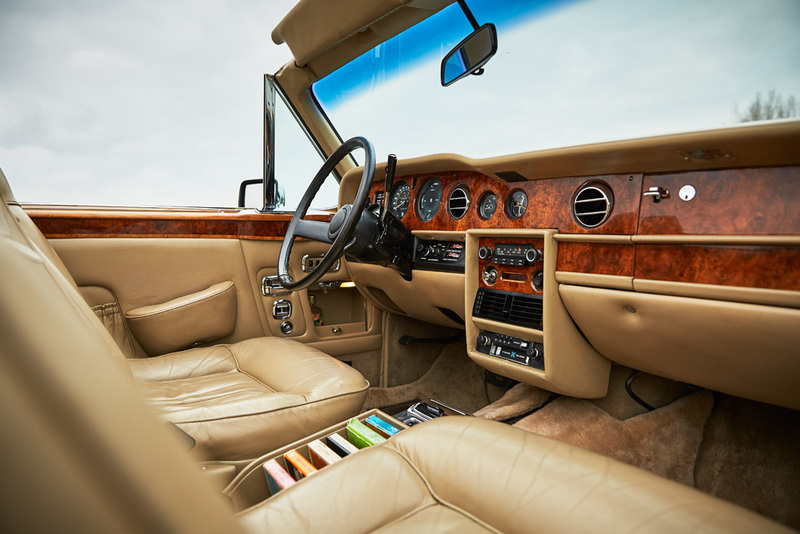 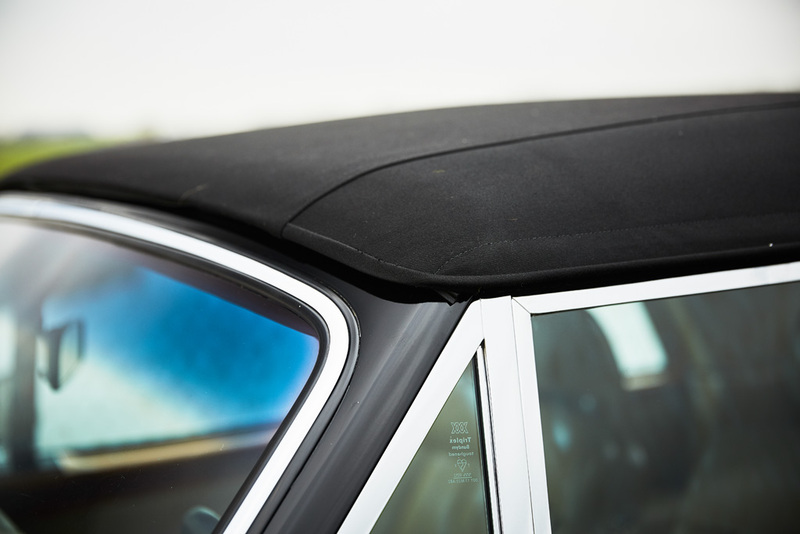 This 1978 model comes with a beige leather interior, air conditioning and cruise control. 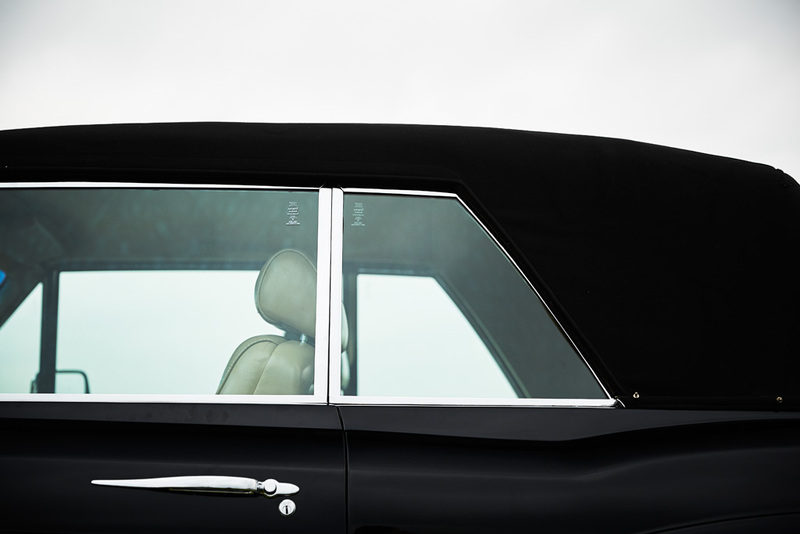 Recently, the hood was renewed. 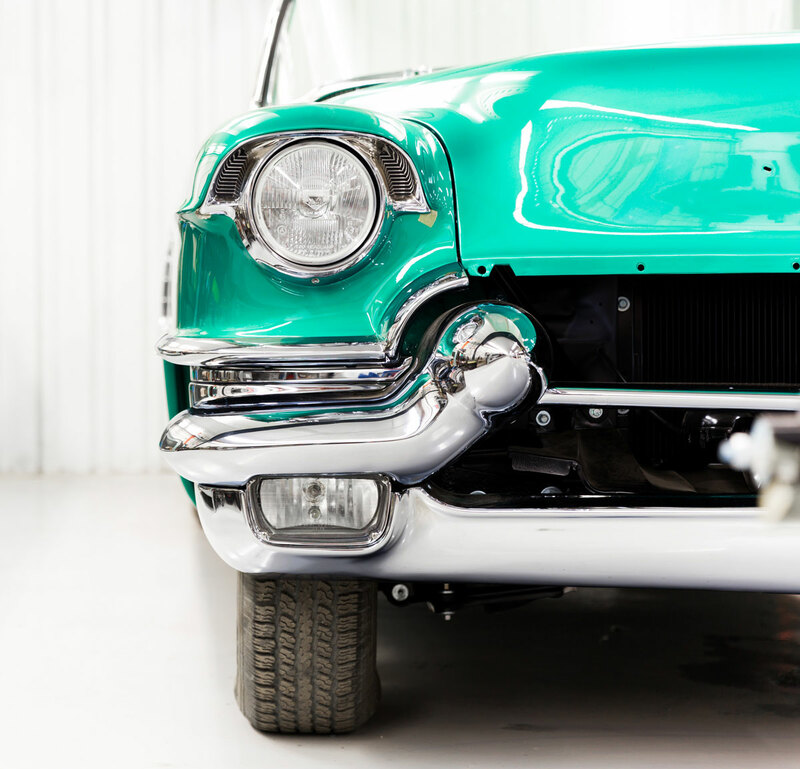 The car is in excellent condition and has always been maintained with care. 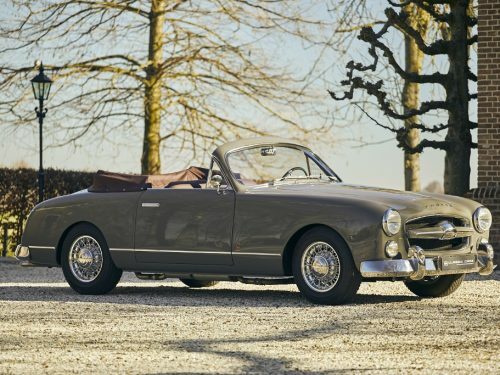 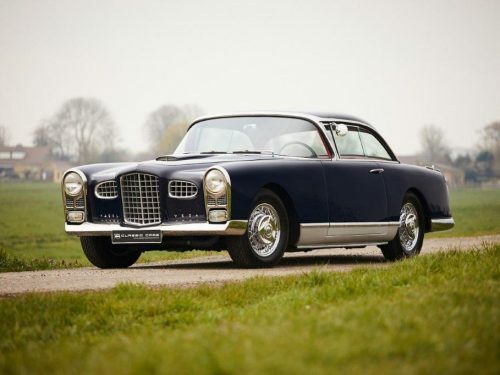 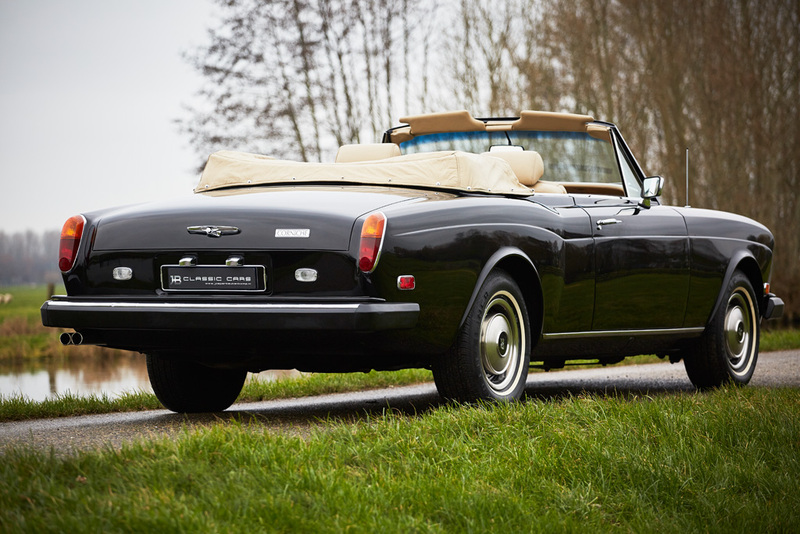 Would you like to know more about this Corniche? 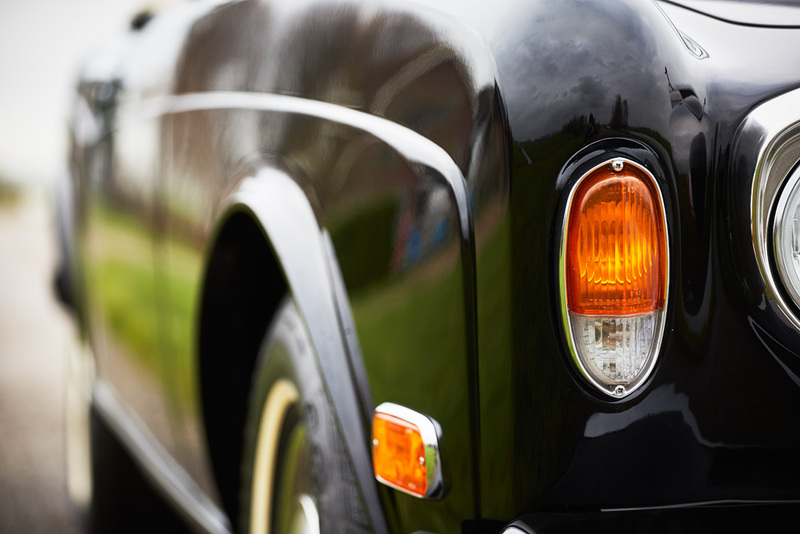 Please let us know via email, phone or visit us!